It doesn’t get much easier to get your daily CBD than with our N8Hemp Oil-X Blue label liquid. 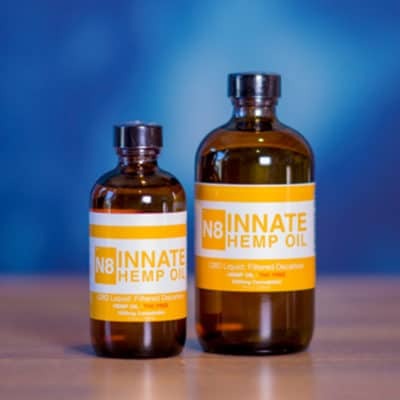 Made with full-spectrum hemp oil, N8Hemp Oil Liquid features 1000 mg of CBD mixed with medium chain triglyceride (MCT) oil for a powerhouse combination of botanical ingredients, giving it a light coconut oil flavor with a hint of earthy hemp. 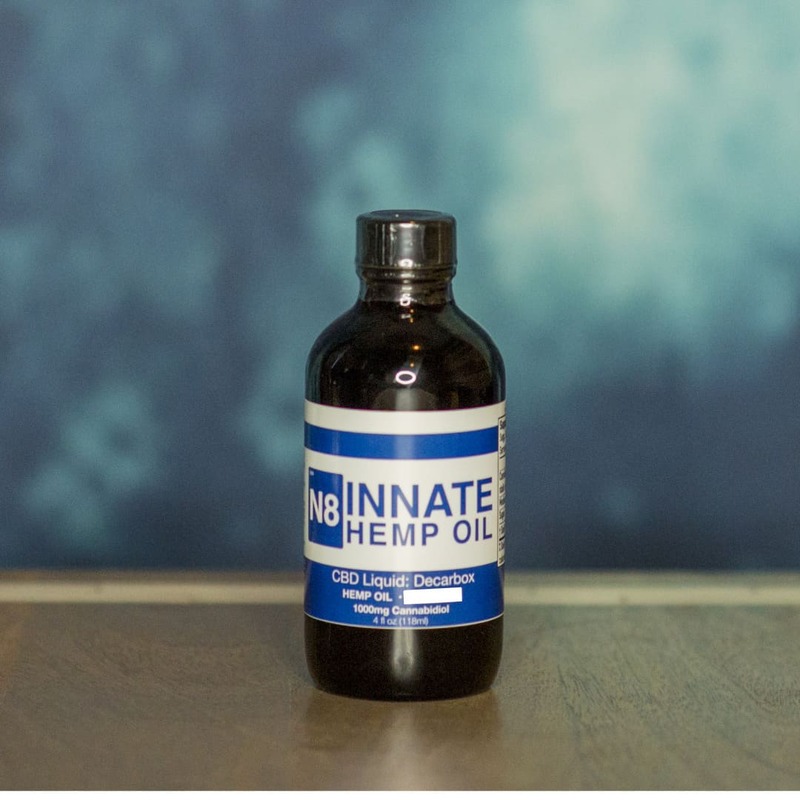 Our hemp oil is abundant in CBD, as well as vitamins, minerals, terpenes, and other trace cannabinoids, and the MCT oil, derived from wholesome organic coconut oil and sustainably sourced palm oil, is an excellent source of healthy fatty acids. Our Blue Label Liquid is decarboxylated to activate the hemp plant’s CBD for a wholesome, convenient way to get your daily CBD.